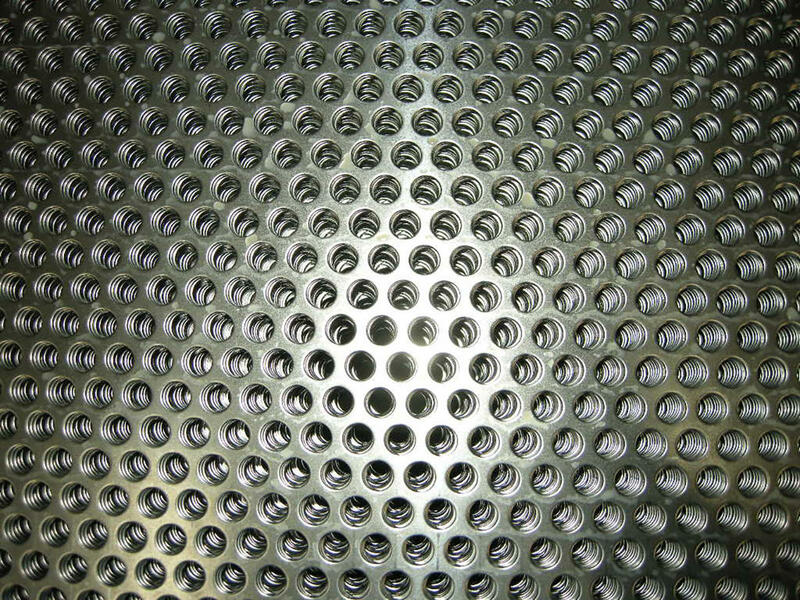 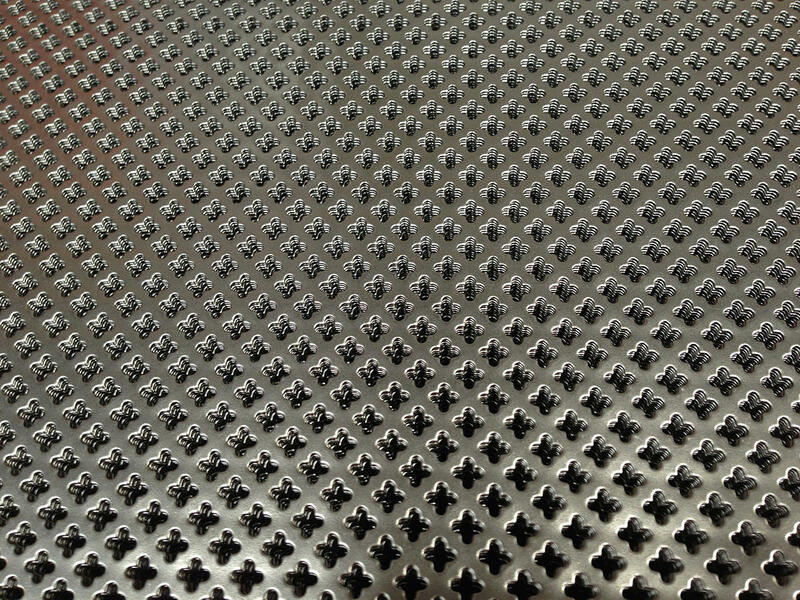 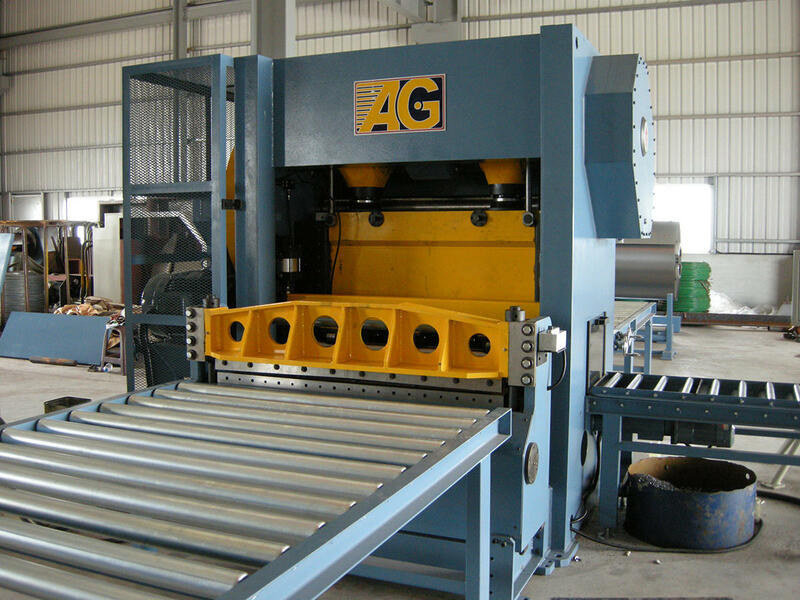 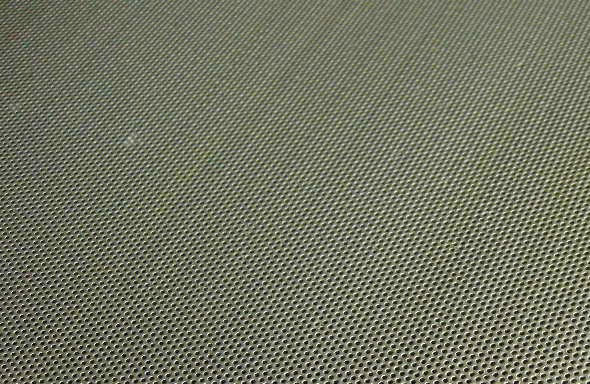 AG Across Type perforated machinery is designed for mass production and making the cost of production lower. 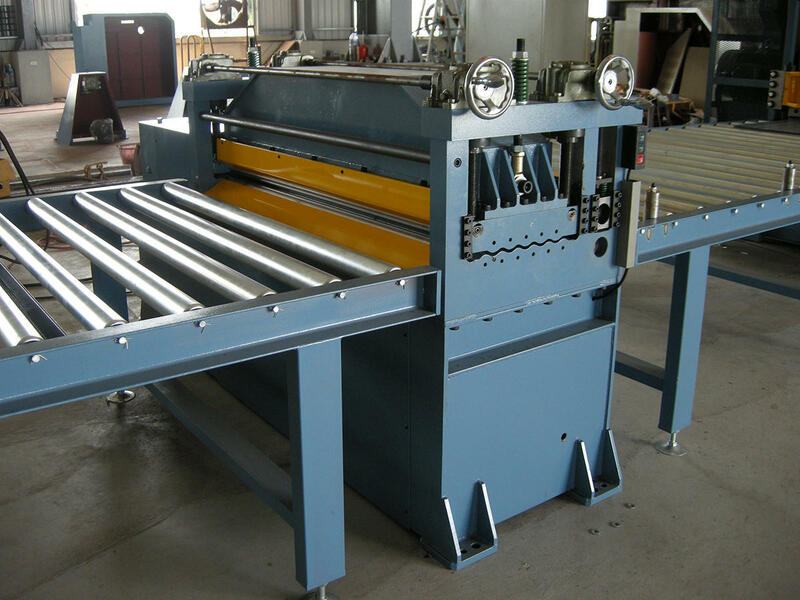 It can produce either a single sheet or a coil whichever your prefer. 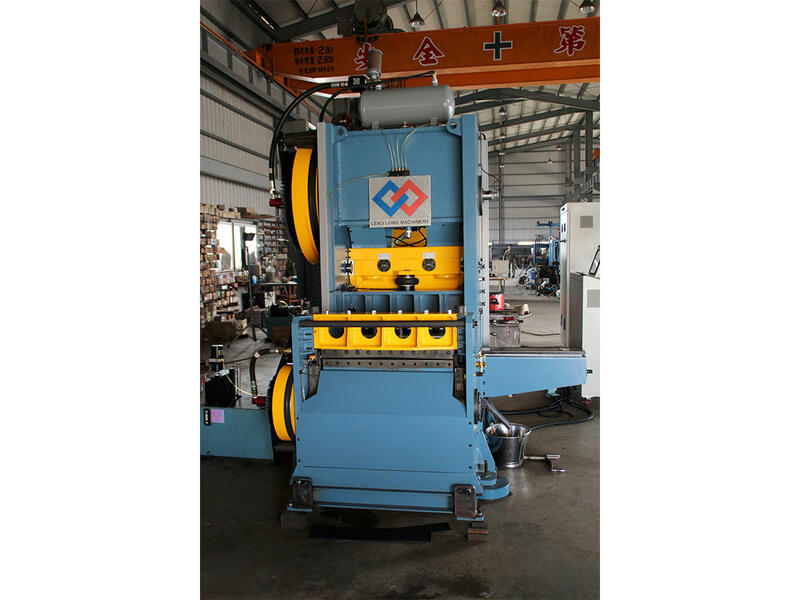 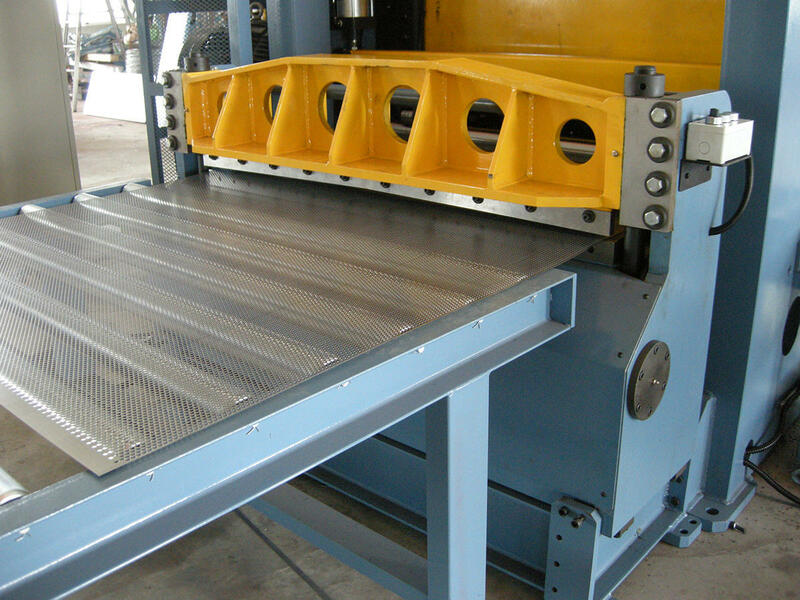 The machine with Quick Die Chang Mould System feature to boosts up productivity and maintain stable quality.